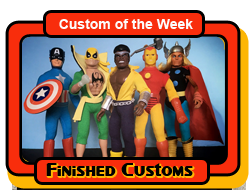 Custom of the Week - 11/27/2018 - Luke Cage! 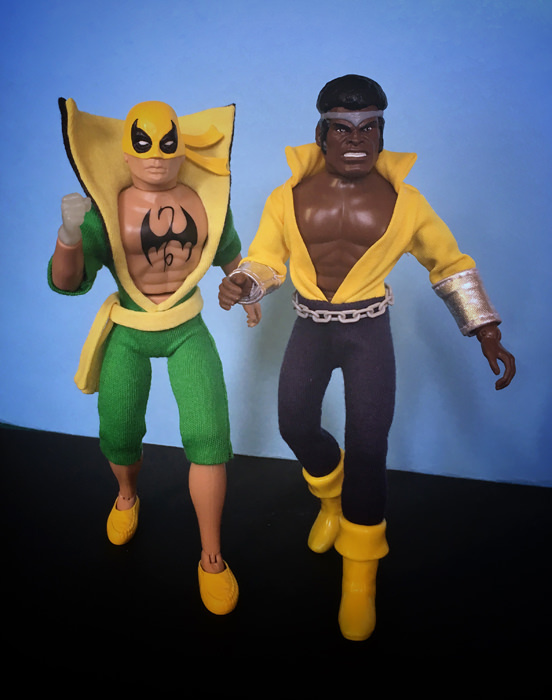 Thread: Custom of the Week - 11/27/2018 - Luke Cage! 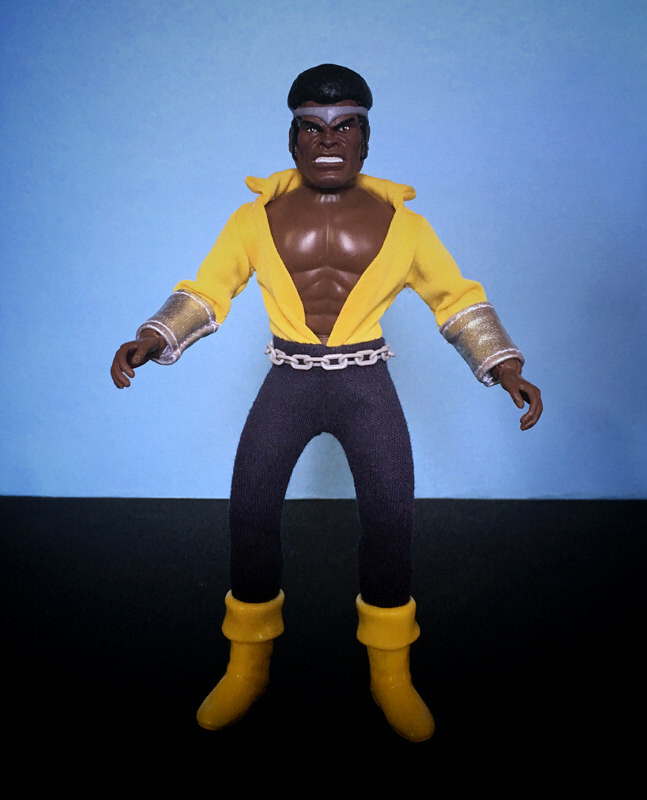 This week the spotlight falls on Remco Monster's Luke Cage. 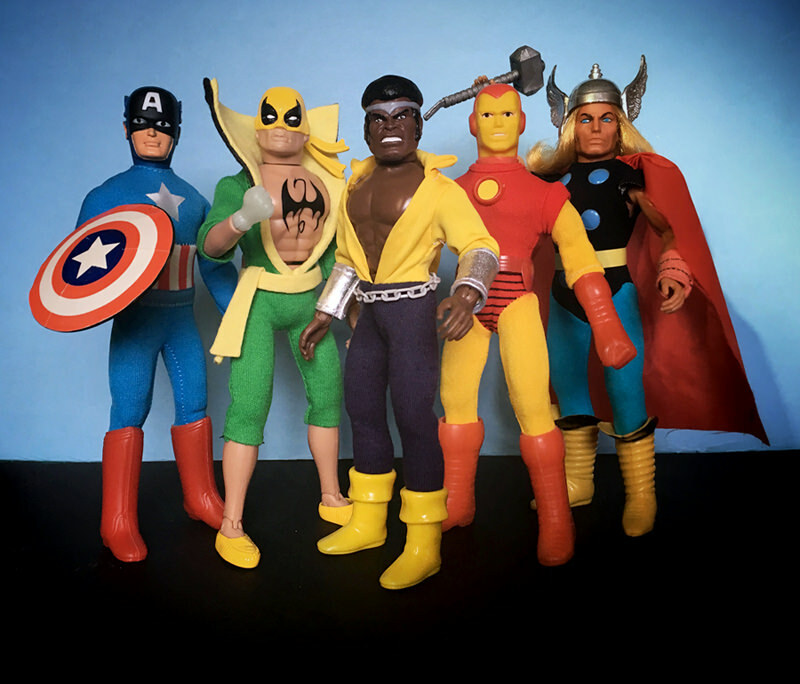 If Mego had made one, it probably would have looked a lot like this. 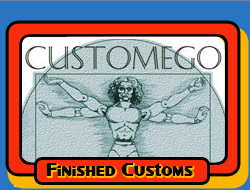 ****Please note - still experiencing delays with header updates loading. Eventually Ruk will be replaced, it's somewhere in the queue. I had a feeling it would be, really looks great and congrats on COTW.